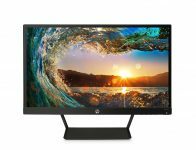 HP Pavilion 22CWA Review, Is It A Monitor For 1080p Gaming? It’s time to review the HP Pavilion 22CWA monitor to see if it’d be a suitable choice for PC gaming. 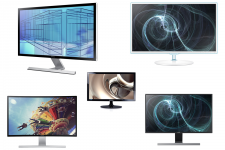 There is more to a monitor than what its max resolution is! Many other factors such as the pixel response, refresh rate and what not must also be known and understood before diving straight into the first good deal that you lay your eyes on. Just because it’s a 1080p screen for around $100 doesn’t mean that it’s a good one. 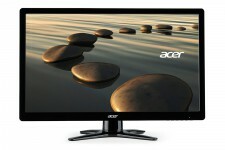 Acer H236HL Review, Is It A Good 1080p Monitor For Gaming? 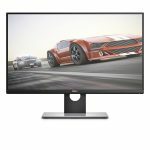 I’d like to post an Acer H236HL review because it is one of the most popular monitors on the market right now and many want to know if it’s enough for gaming. 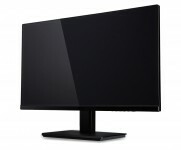 I think many people are more so attracted to this monitor because of it not only being at the gorgeous 1080p resolution but also for the overall look and how well it seems to sit on the base that was developed with it. A similar monitor by ASUS that I wrote a review about had only one very minor issue with it and that was that the screen can easily shake left and right with a nudge on a desk. You’re not going to see that with the sturdy base of this Acer monitor. Looking to pick up the best computer monitor for gaming in 2015? This BenQ 24 in monitor is going to be an excellent choice for years to come. BenQ makes excellent products from monitors to speakers, I really like this company as a whole. That, and their reviews are extremely phenomenal and to this day I haven’t heard a bad remark about them. Now as far as PC gaming, you are going to want a high quality screen but let’s face it, you’re also most likely looking for the best bang for your buck. You could go out and buy a monitor for $400+ and it’d be better than this monitor, of course. But when you are paying that much, for the most part, you’re not getting the most value per dollar spent. That’s what I concentrate on. I focus on researching products that give you extreme value for the amount of money you’re investing into it. Asus VX279Q Review, A Great Gaming Monitor? 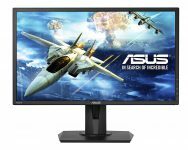 Today I’d like to post an Asus VX279Q review to dictate whether or not it is a good monitor overall. 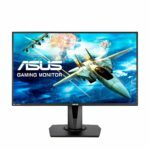 I’ve been an avid user of Asus products for many years now and I’m a huge fan of the company overall, especially for their computer monitors. 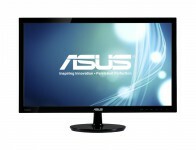 Not only do I use an Asus monitor for my own PC but many of my friends use one as well. Sure, sometimes the price might be a tad bit higher than other comparable monitors but Asus really knows how to make good quality products so it’s worth every penny to get something from them, especially when it comes to monitors.